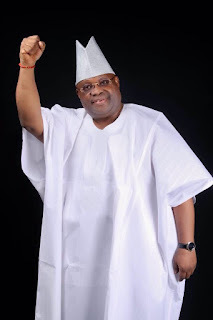 A Federal Capital Territory High Court on Tuesday, nullified the nomination of Senator Ademola Adeleke as the governorship candidate of the Peoples Democratic Party (PDP) in the September 2018 governorship election in Osun State. 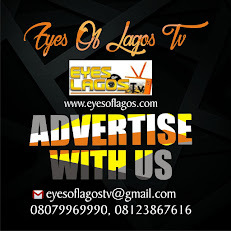 Eyes Of Lagos gathered that Justice Othman Musa ruled that the plaintiffs were able to prove that Adeleke did not possess the minimum educational qualification of secondary school leaving certificate as required by law. According to Musa, the court’s findings show that Adeleke was admitted into Ede Muslim High School, Ede, Osun State in 1976 but there are no records of his graduation. Musa added that Adeleke’s form CF001 which he submitted to the Independent National Electoral Commission iss fake, and is different from what the Principal of Ede Muslim High School, Ede presented to the court. Adeleke was recently declared winner of the Osun state guber polls by the election petition tribunal after INEC had announced APC’s Gboyega Oyetola as winner.